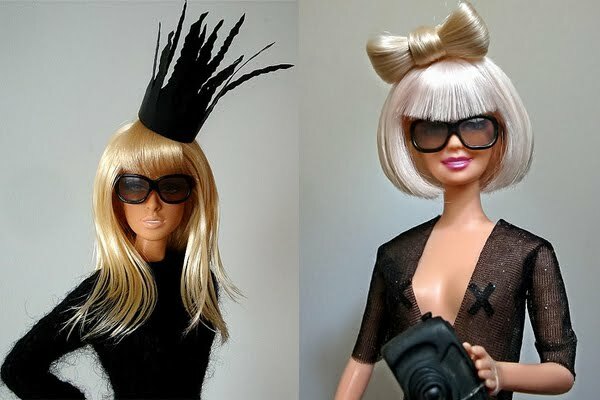 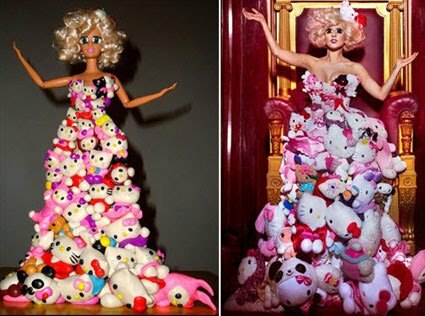 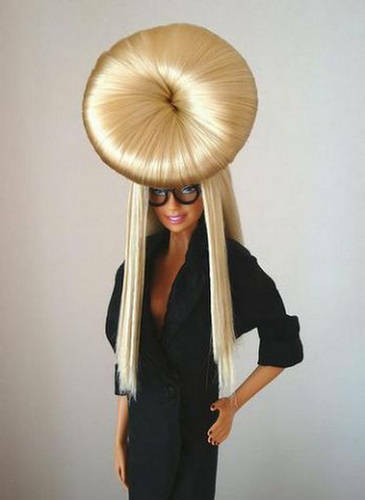 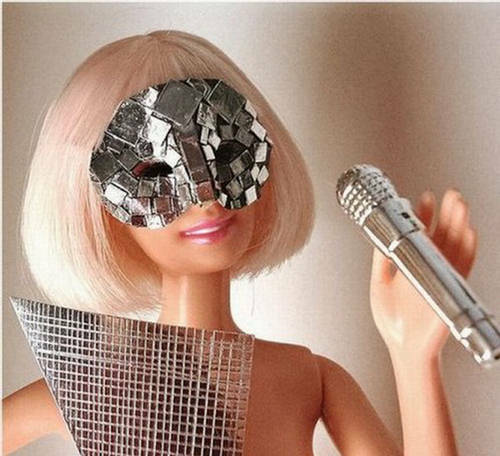 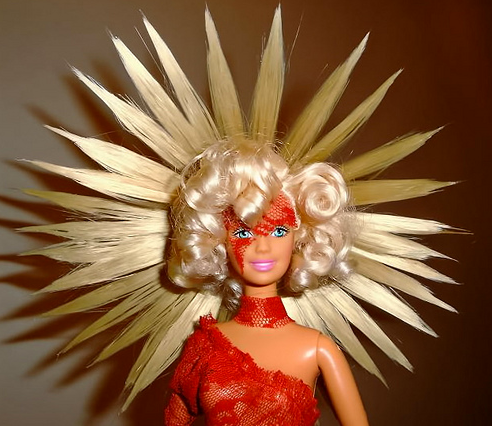 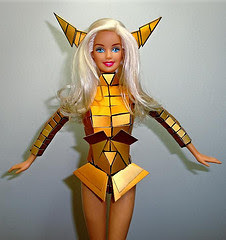 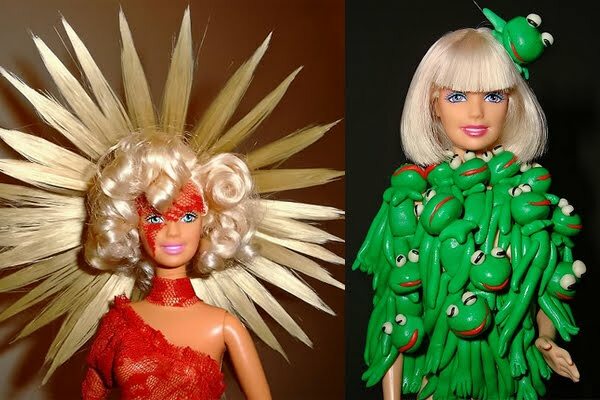 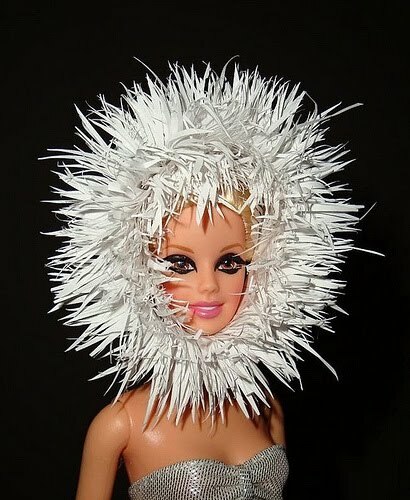 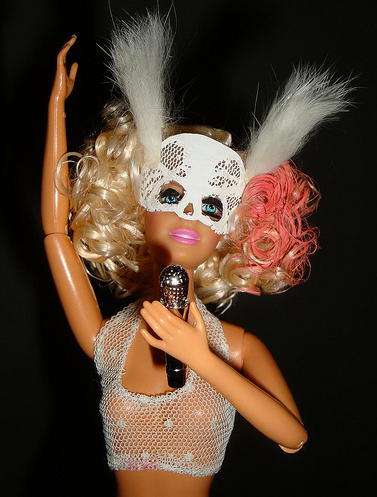 I was just looking through Gaga pictures on the net and came across some of the dolls people have made of her, they're amazing! 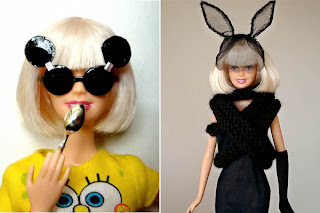 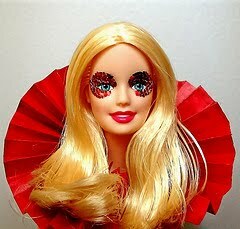 I have scoured the internet for as many dolls as I could, and here they are! I want one now..